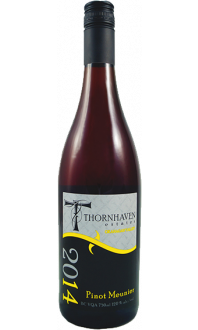 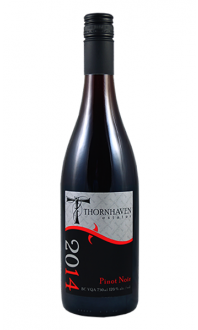 Thornhaven's Syrah has aromas of blackberry, cherry, vanilla, cloves and cigar box. 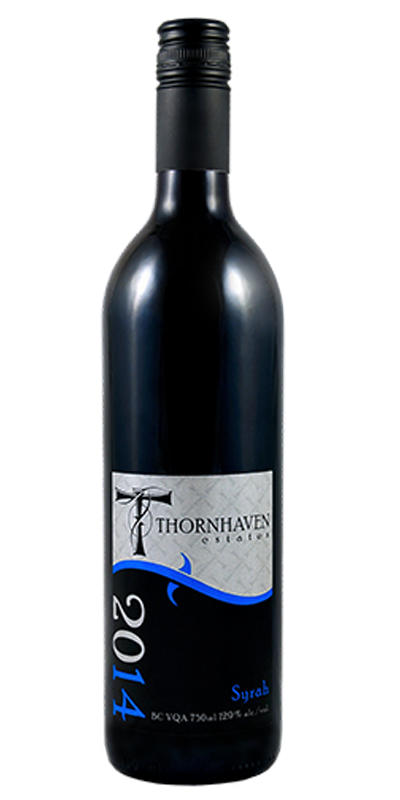 Pairs with beef tenderloin, lamb or tuscan-style pork roast. 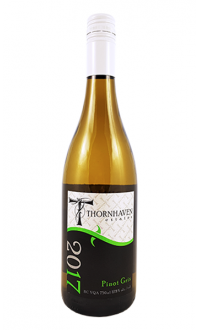 Wonderfully complex wine, love the lingering tobacco notes!